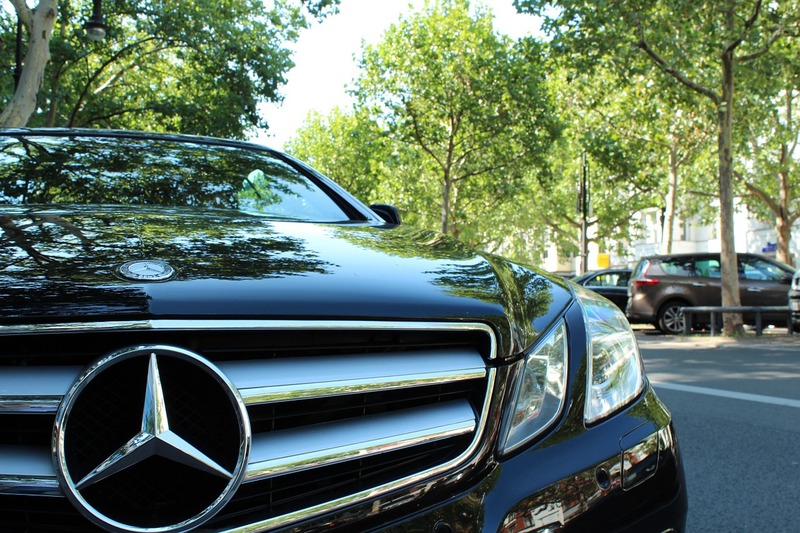 Auto Glass Express specializes in Mercedes Benz windshields in the Minneapolis and St. Paul area. We have spent years working on luxury vehicles and have perfected out skills to ensure a quality outcome. We work on Mercedes Benz windshields every day, while other installers don't. Luxury windshields are more complicated than other windshields, they have more bells and whistles. Most installers lack the experience necessary to install these complex windshields. No one likes dealing with an auto glass repair insurance claim. That's why we offer to take care of it for you. We can handle all of the insurance paperwork, assist you with setting up a claim and directly bill your insurance company for you. In addition, if you have full glass coverage you can rest assured that you will not have out of pocket expenses and your insurance company will not be over charged. We are the recommended auto glass repair company for many Mercedes Benz vehicle dealers in the Twin Cities. When you ask them to replace your Mecerdes Benz windshield, they call us. We have the expertise to install your luxury windshield without damaging your car. If you have questions about replacing and repairing your Mercedes windshield, give us a call 651-494-9252, or make an appointment online. Fix My Mercedes Benz Windshield Today!